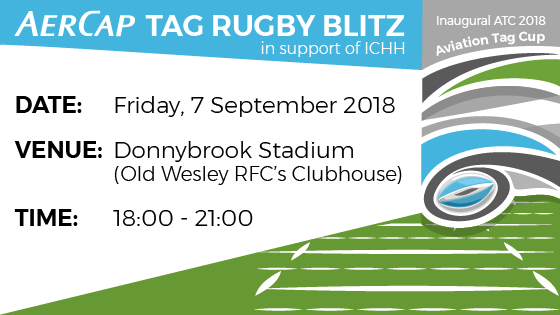 AerCap is delighted to invite you to the inaugural Aviation Tag Cup (ATC), taking place on Friday, 7 September 2018, in support of charity partner Inner City Helping Homeless (ICHH). Join us for evening of sport, food, refreshments, music and a charity auction. 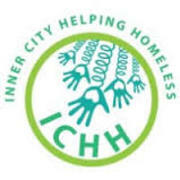 All monies raised will go towards the work of the ICHH, who operate an outreach service across Dublin City, seven-nights a week, offering assistance to those living rough by providing access to beds, clean sleeping bags, food, clothes, and many other support services. Great event. Well done for organising. 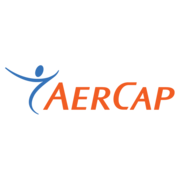 Avolon Donation- thanks guys, great tournament for a great cause!